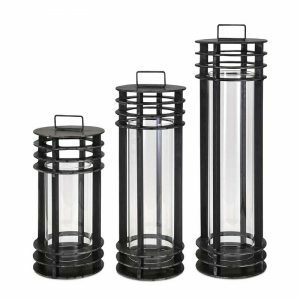 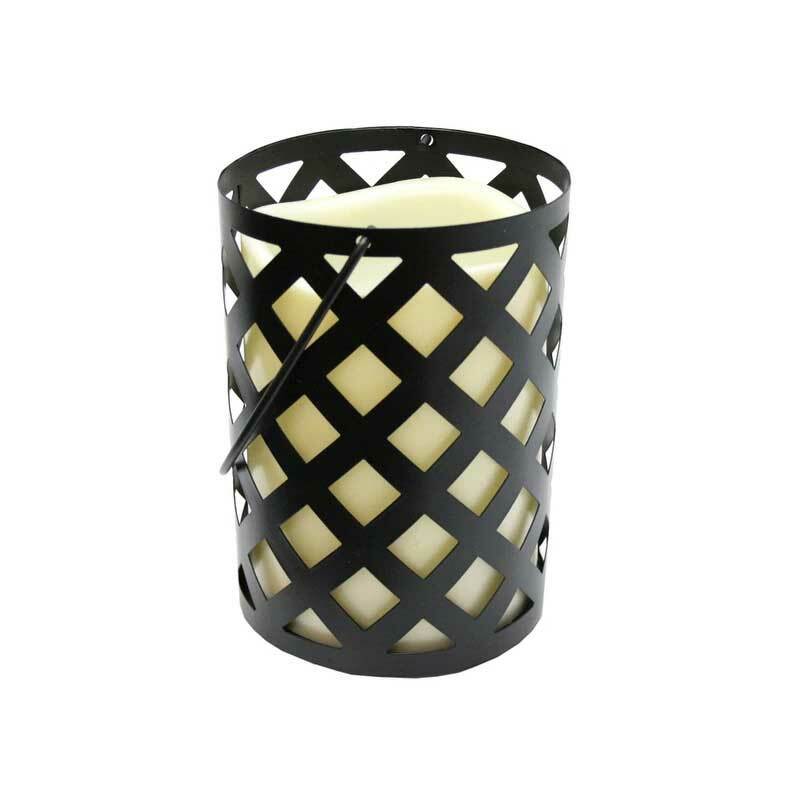 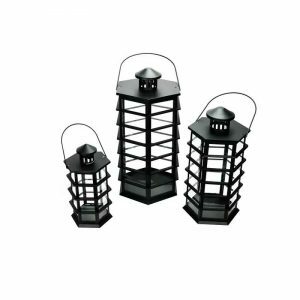 7" Black Metal Criss Cross Lantern - VGGIFT | is a very good gift Supplier. 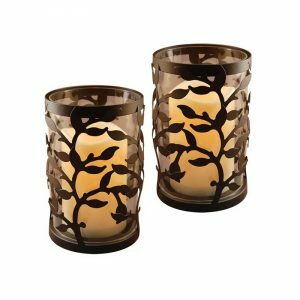 Timer function will keep the candle on for 5 hours and then automatically go off. 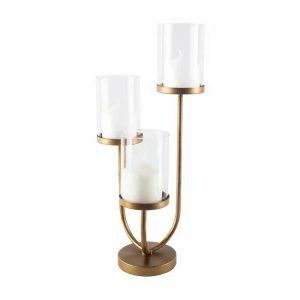 Candle will automatically come on at the same time the next day.